Dennis Schreck and his partner, Bill Procknow, acquired the old depot in 1995 and were confident a meaningful purpose would be found for it. 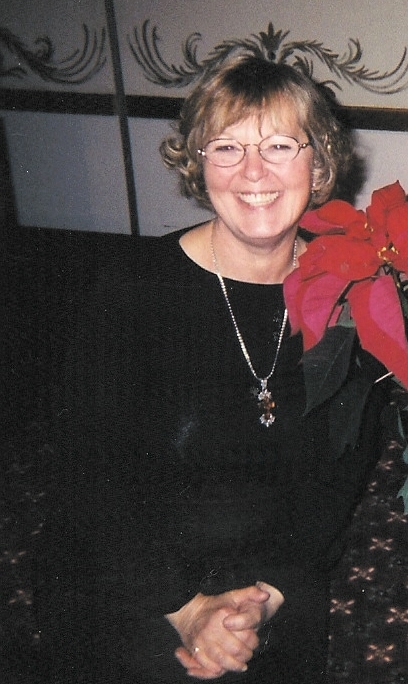 When Karen Fulte, board member of the Archbishop Fulton John Sheen Foundation, approached Dennis about the possibility of placing a Bishop Sheen museum in the depot, Dennis immediately said, "Yes!" Although he had never thought his depot might someday include a Sheen museum, his mind was open to whatever the Holy Spirit might introduce to him. In October 2000 the first Sheen exhibit opened in the Reading Corner of the Historic El Paso Depot. 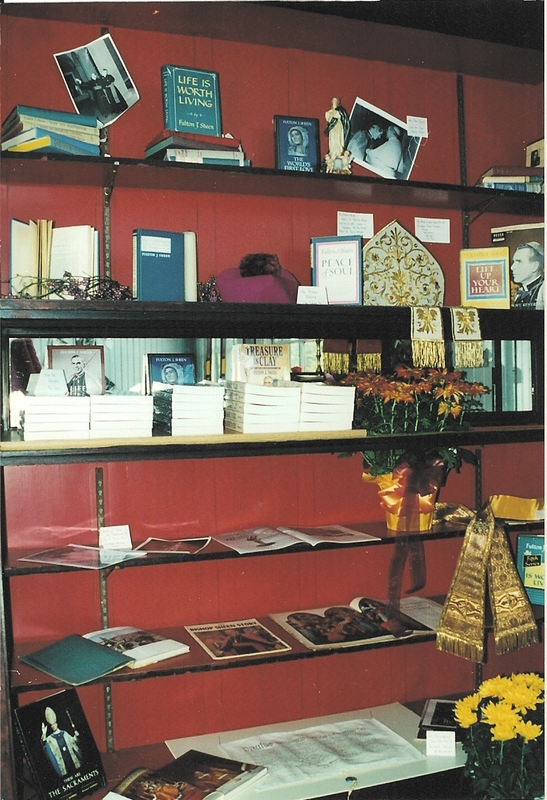 However, the exhibit soon outgrew its space and in July 2001 the Archbishop Fulton J. Sheen Communication Room opened in a larger room of its own in the Depot. Treasure in Clay, Sheen's autobiography is the inspiration for the Communication Room. The room is a visual, audio, and tactile reflection of the personal accounts Sheen shared in his book. The room contains several titles of the hundreds of books and articles Sheen authored. There are also copies of many magazines that carried articles about him throughout his lifetime. Audio and video tapes of his talks are available for listening and viewing. Copies of handwritten and typed manuscripts from the Sheen Archives in New York are also available as well as copies of radio talks from the Catholic Hour and newspaper articles from the Washington Star syndicated column "Bishop Sheen Writes." On the walls hang pictures of people closely connected with Sheen such as Robert Schuller, FDR, Dwight D. Eisenhower, Milton Berle and Martin Sheen (who took his stage name from Sheen). The furniture in the room is reminiscent of that used during Sheen's lifetime. An old radio, typewriter and camera light adds to the nuance.